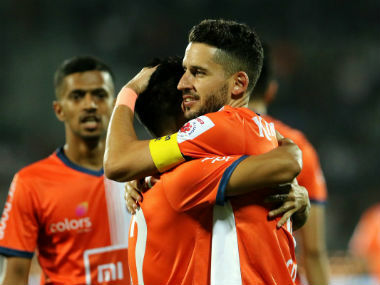 Mumbai City FC are up against the odds in their semi-final against FC Goa but have a slim chance of making it to final if they get their tactics spot on. 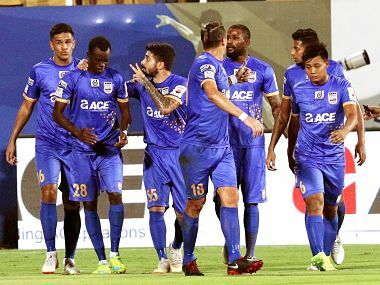 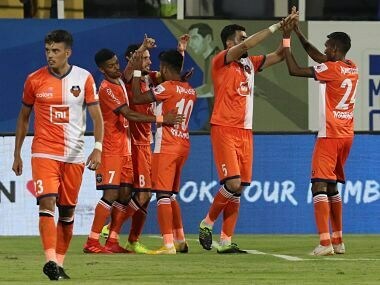 Mumbai City FC's psyche and first finals hopes took a severe beating as FC Goa thump five goals to win first leg of the semi-final. 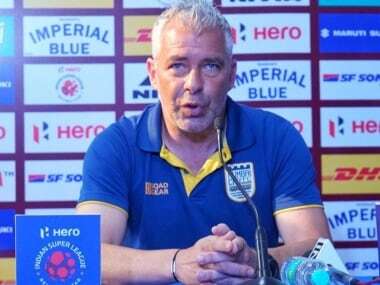 Mumbai City FC coach Jorge Costa believes that there will be no miracles when his side takes on Goa in the second leg of the semi-final. 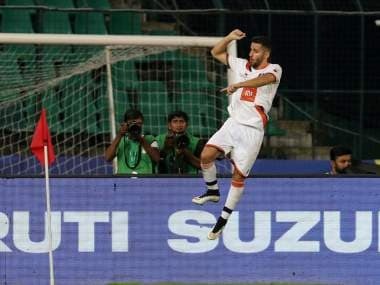 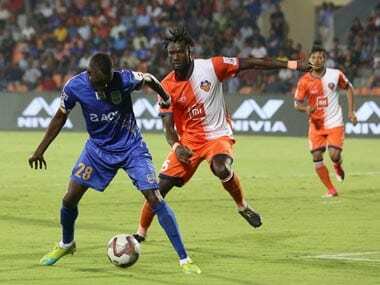 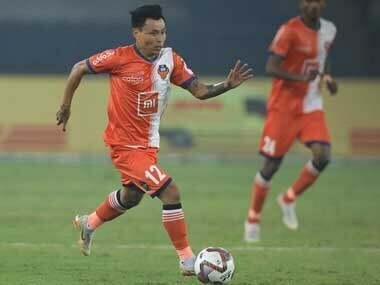 Senegal's Mourtada Fall struck twice as FC Goa registered a dominating 5-1 victory against Mumbai City FC in the first-leg second semi-final of the Indian Super League on Saturday.